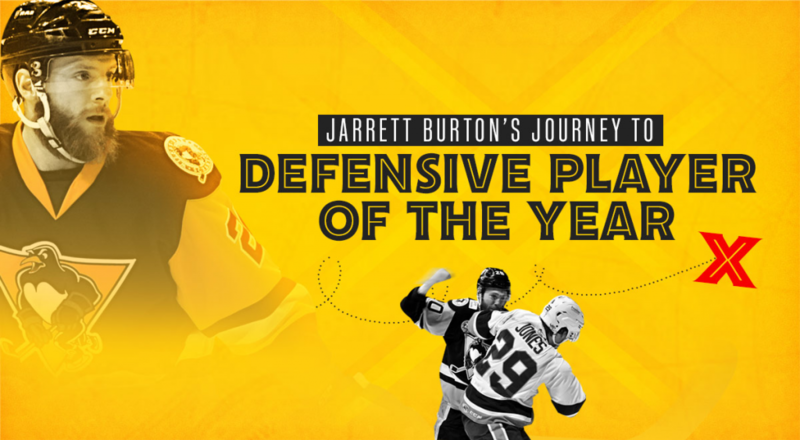 The Wilkes-Barre/Scranton Penguins look to exact revenge tonight against the Bridgeport Sound Tigers, after the Pens dropped a 1-0 decision in Connecticut on Sunday. 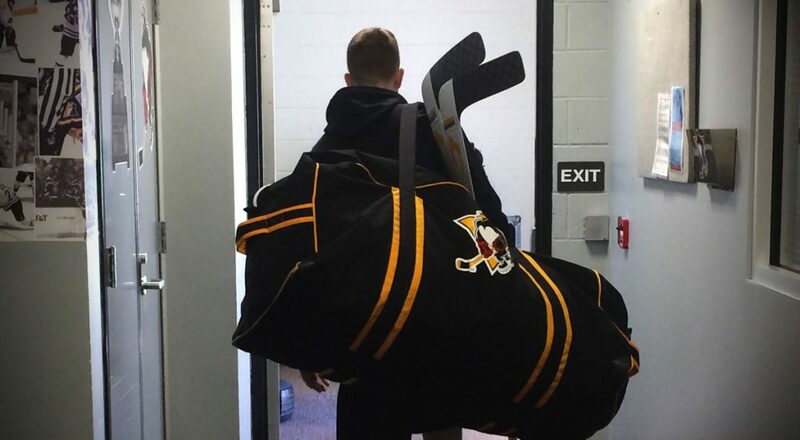 The Wilkes-Barre/Scranton Penguins are on the road to face the Bridgeport Sound Tigers on Sunday afternoon. The Wilkes-Barre/Scranton Penguins return home to face the Lehigh Valley Phantoms, in a battle for position in the Atlantic Division. 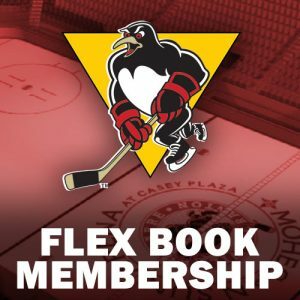 The Wilkes-Barre/Scranton Penguins are on the road to face the Springfield Thunderbirds for the fourth of six meetings between the clubs this year. The Penguins are 2-0-1-0 in the first three contests. 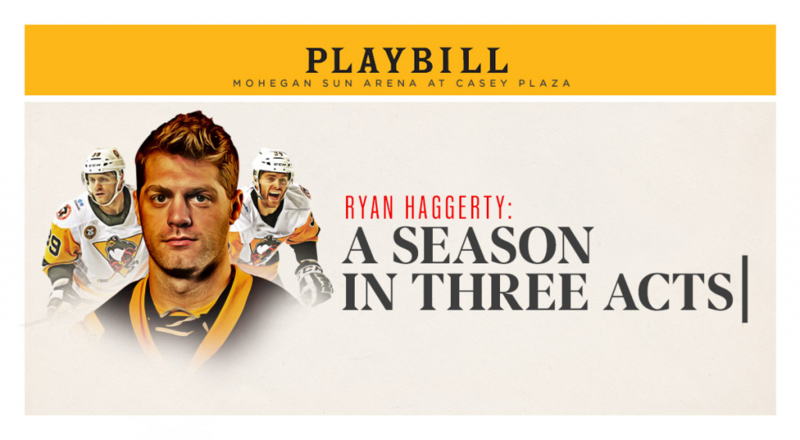 The Wilkes-Barre/Scranton Penguins visit the Rochester Americans on Friday night, for the team’s only appearance at the Blue Cross Arena this season. The Wilkes-Barre/Scranton Penguins begin a three-game road swing tonight when they take on the Hershey Bears. The Wilkes-Barre/Scranton Penguins and Hershey Bears face off on Hockey Fights Cancer night in NEPA on Saturday night. The Wilkes-Barre/Scranton Penguins face off with the Springfield Thunderbirds in post-holiday action tonight on the road. 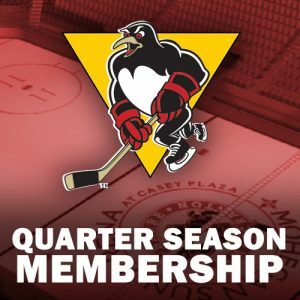 The Wilkes-Barre/Scranton Penguins and Charlotte Checkers face off in a two-game set in NEPA this weekend. 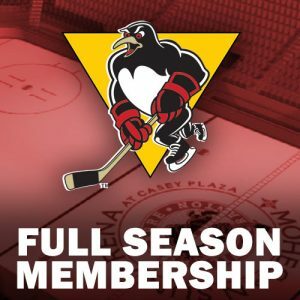 The Wilkes-Barre/Scranton Penguins and Springfield Thunderbirds face off in an early morning matchup on Wednesday.